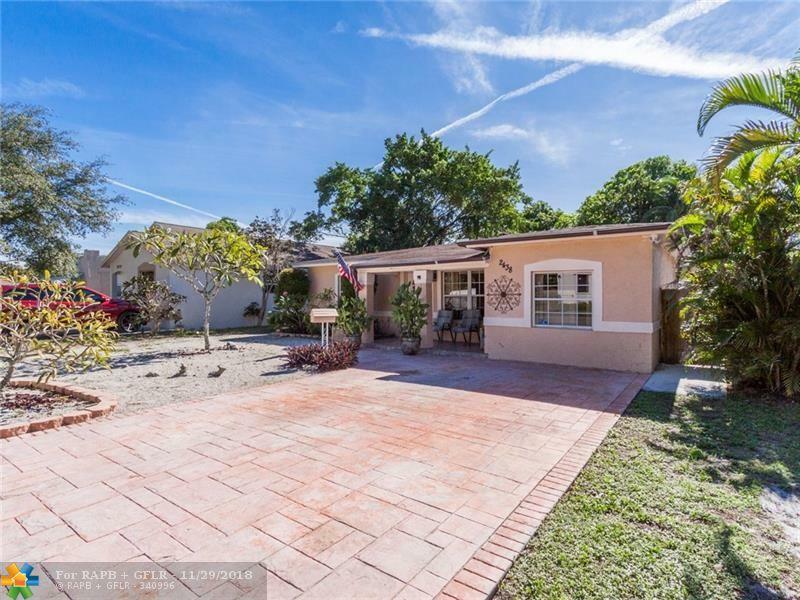 Beautiful 3 bed/2 bath home in quaint Hollywood Little Ranches neighborhood! 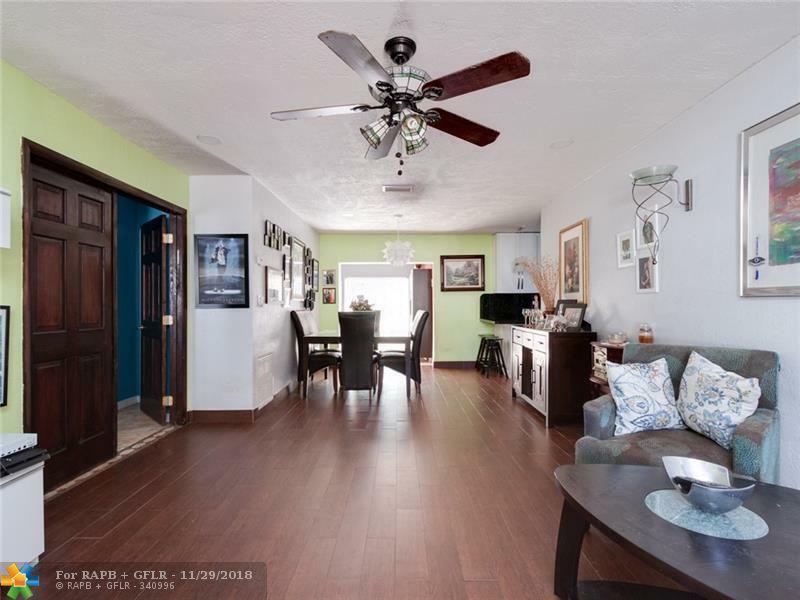 Tile floors throughout and newly renovated, modern kitchen with gorgeous granite counter tops and stainless steel appliances. 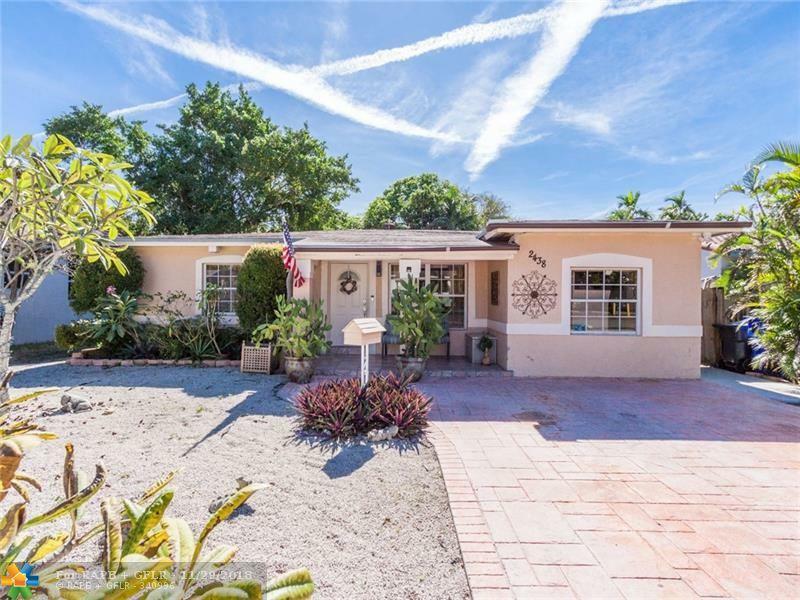 Large master suite with beautiful tile floors and nicely updated master bathroom including a roman tub, separate shower and dual sinks! Huge low maintenance fenced back yard designed for entertainment and with plenty of room for a pool or three!!! "You have to see the size of this yard!!! 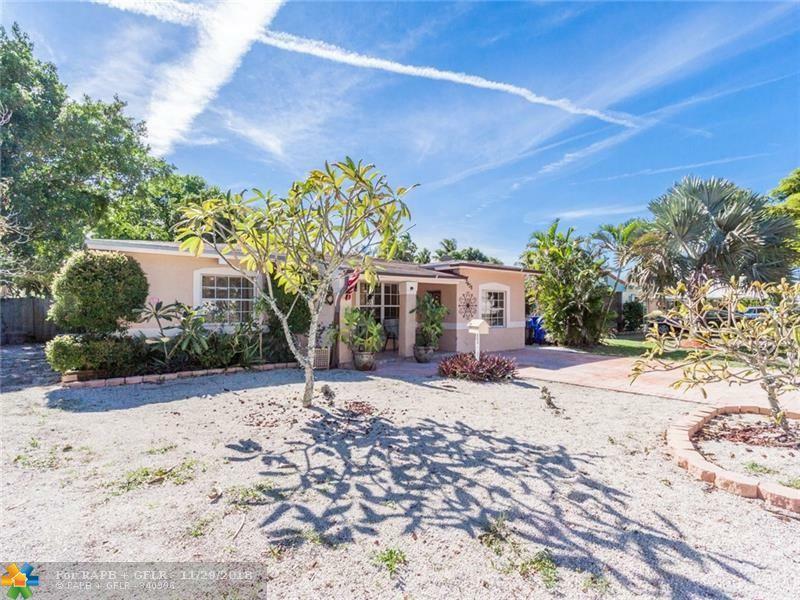 Quiet dead end street with no through traffic, minutes to downtown Hollywood, beach, shops and all major roads! This is the ONE you've been looking for! Come and see it now before it's gone!